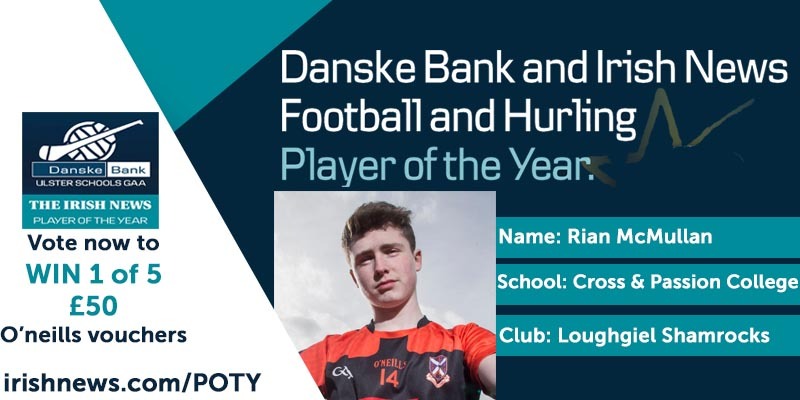 Vote for Rian, Ulster Schools’ Hurling Player of the Year. Poll Closes on Wednesday 10th April, so please click now and share with friends! 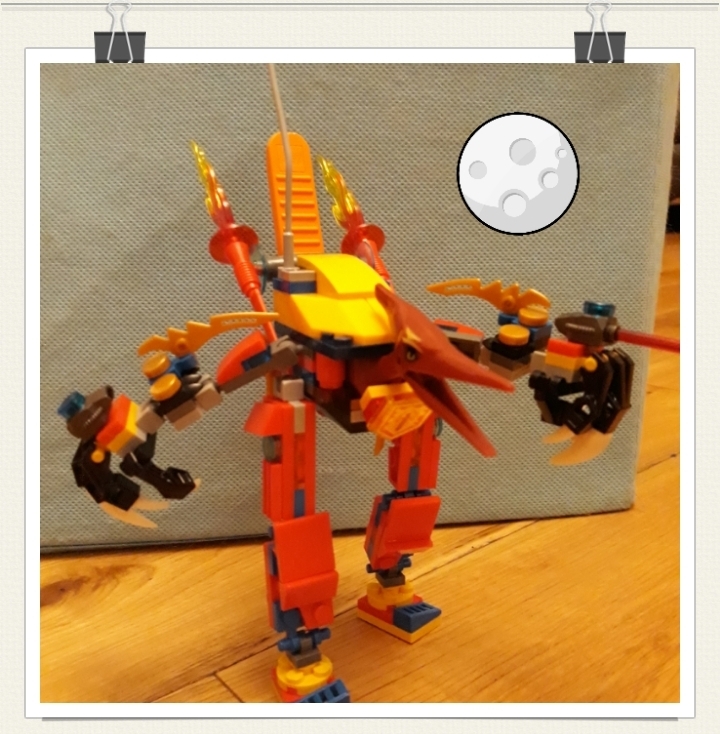 Year 9 pupil Olivia Kelly spent the weekend at the Lego Office in London after winning a Super Builder competition with her freestyle creation pictured. 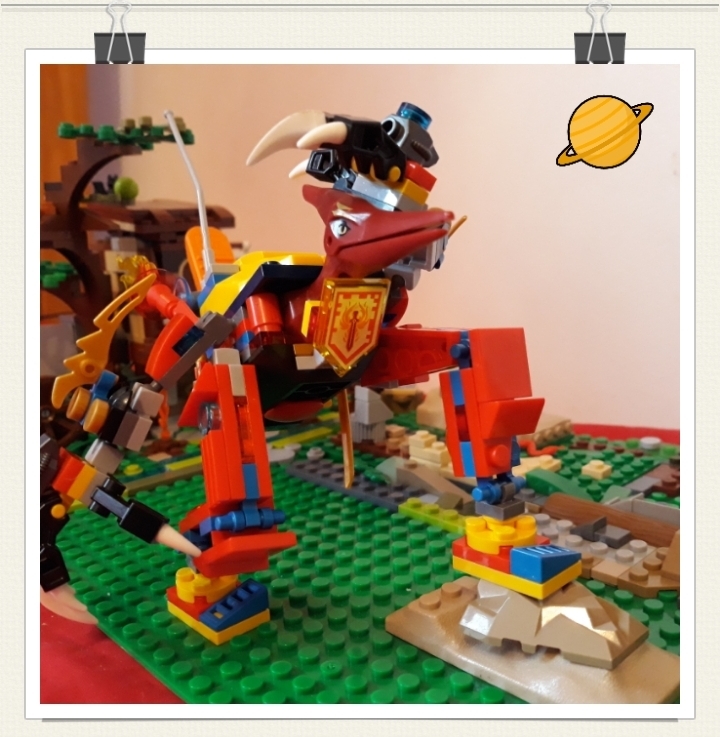 In a letter from Lego Headquarters, the judges praised Olivia’s creation and invited her over to a building session with some celebrity judges. Well done on your wonderful success Olivia and we look forward to you joining our Lego Club in Year 10! 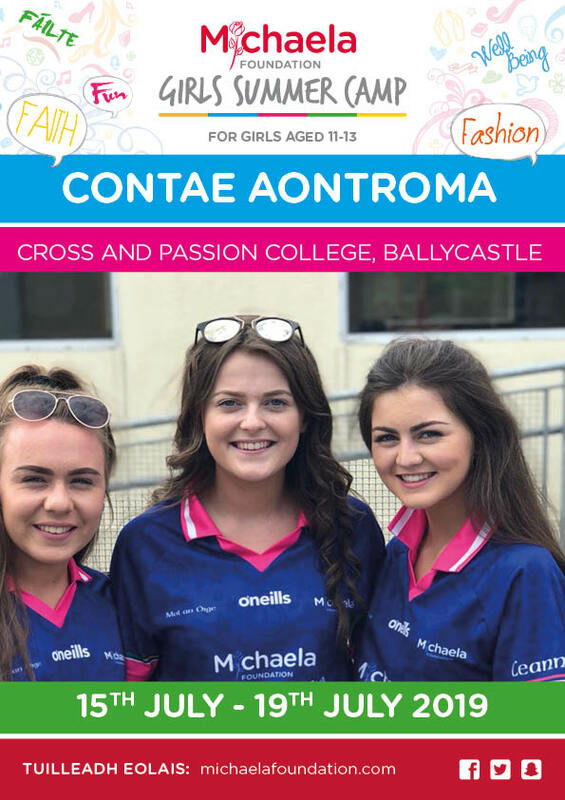 We are delighted to announce that, once again, we will be partnering with the Michaela Foundation to support the 2019 Michaela Camp for North Antrim. Applications are invited from potential volunteers and the overwhelming response to last year’s event is an indication of how popular we expect it to be again this year. This year’s camp will take place at the school from 15th – 19th July. 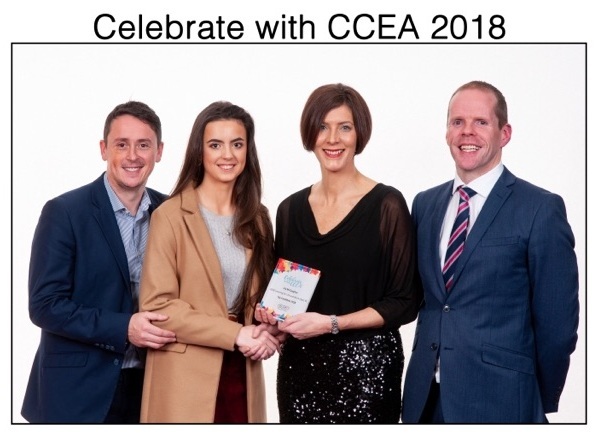 Year 13 pupil Lily McCaughan, her parents, Mr Maybin and Mr McClean took part in the CCEA celebration event for top achievers in Northern Ireland recently. Lily was in attendance to pick up her award for being placed first in Northern Ireland in GCSE Learning for Life and Work. This is the fourth year in a row that pupils from Cross and Passion College have picked up the top achiever in Northern Ireland awards in a range of subjects and we are delighted that our pupils and staff are recognised by the awarding body for their dedication, hard work and natural talent. Well done Lily on achieving your wonderful result. 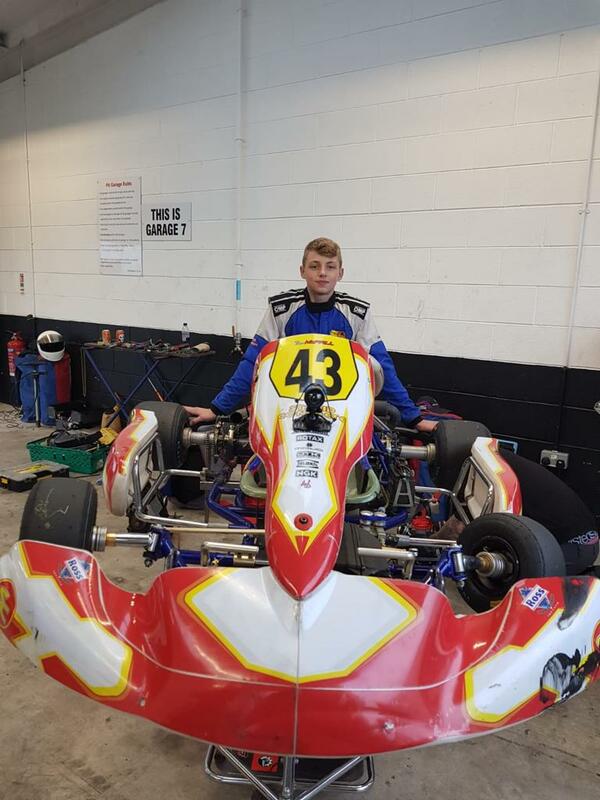 We are delighted to say that Year 10 student Ben McFall has won the Northern Ireland Karting Association Championship. Scores at the top of the points board were very close going into the final race of the season and Ben managed to hold off the competition to win his first championship trophy. Well done on your success Ben and we look forward to following your progress in this exciting sport. 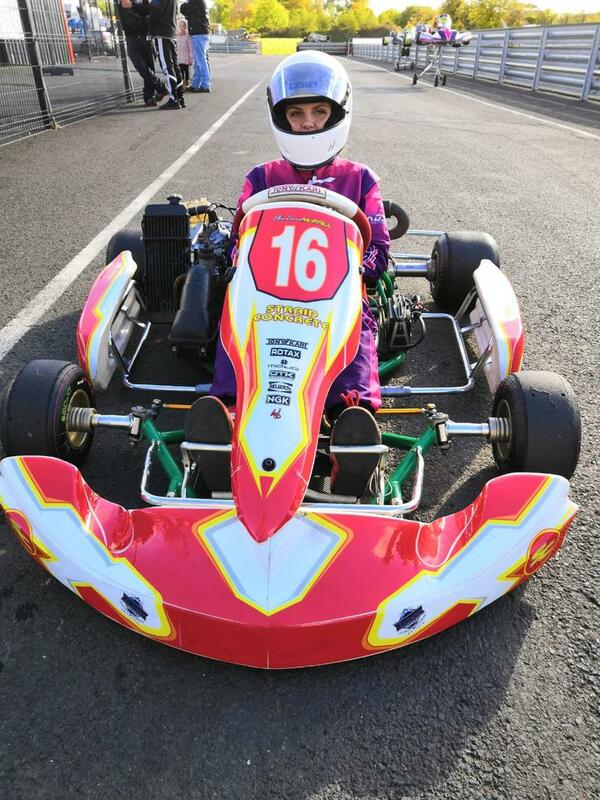 A huge congratulations to our Year 12 pupil Ellie-Anna McFall who has been selected to represent the UK at the FIA's Girls on Track Karting Challenge at Le Mans on 8-10 March 2019! 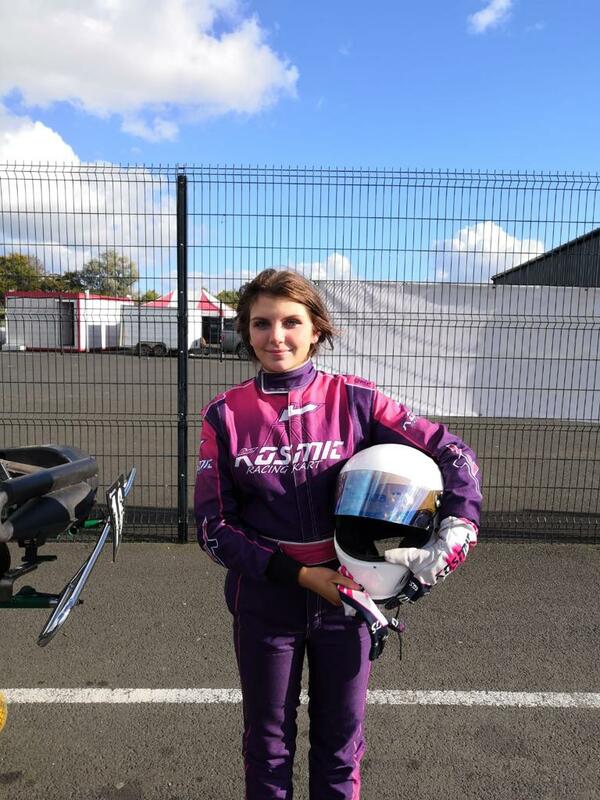 Ellie-Anna took part in a challenging selection event at Silverstone in October and, along with two other girls, came out fastest from the 130 competitors. The girls will compete for the chance to be among six drivers selected for a European Team that will attend FIA Driver Training Camps, where they will be supported by the FIA through a sporting and educational programme. You can read more about Ellie-Anna’s wonderful achievement at the Motorsport UK Facebook page. Cross and Passion Students continue to break records! Pupils at Cross and Passion College continue to push barriers in terms of their academic success and have broken the school record for a third successive year upon receiving their ‘A’-Level examination results. The pupil outcomes once again surpassed the averages for both the grammar and non-grammar sectors, with 89.1% of young people achieving 3 A*-C grades or equivalent. The quality of grades at A*/A/Distinction* level in 2017 was a very impressive 37%, however this figure has also increased in 2018, with 44% of pupils achieving the very top grades in their chosen subjects. The Principal of Cross and Passion College, Mr Paul McClean, highlighted the delight of staff at the school with the students’ achievements. “As a school, we have challenged and supported this group of young people to achieve their best in all spheres of their education and the successes celebrated here today are a testament to their commitment to achieving their potential. The pupils in the school have shown determination since beginning their Post-16 studies and their hard work and dedication has paid off today. The many long and late evenings, spent studying in our school library, have contributed to the rewarding set of outcomes our young people are enjoying today. I would like to pay a great tribute to all of our school staff, teaching and non-teaching, for contributing to the learning community and for playing the key role in ensuring that we continue to be a successful school. In a time of challenge for all schools in terms of workload and finance, I cannot praise highly enough the dedication and commitment shown by our staff. I am sure the young people who celebrate today will echo these sentiments.